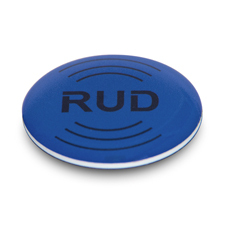 RUD offers you numerous possibilities to equip components with one of our RFID transponders securely and durably. 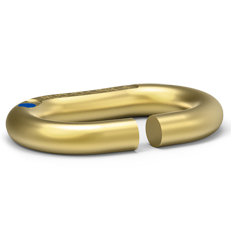 This allows you to label other equipment subject to inspection with RUD transponders and integrate them into our lean inspection and administration system. 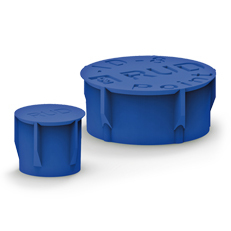 Our RFID transponders are extremely resistant and can withstand even the toughest environmental conditions such as extreme temperatures or chemically aggressive substances. The passive transponders do not require power supply and are also suitable for NFC (Near Field Communication) transmission. 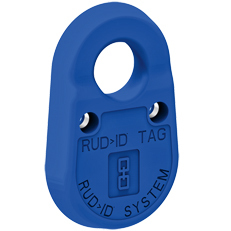 RUD ID-STICKER. The glue version.